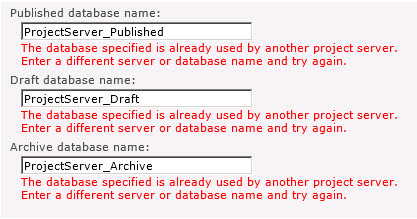 How to delete orphaned Project Database? 6. 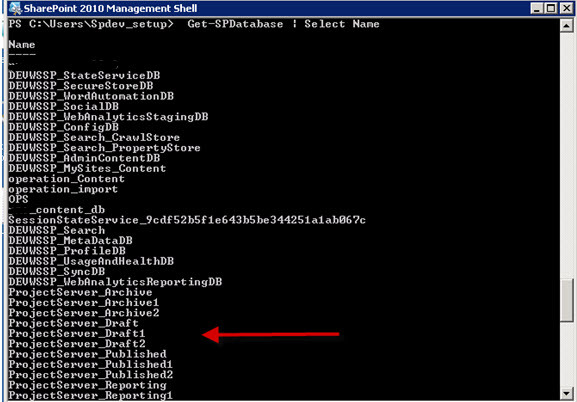 Perform the steps 3 to 5 for all the orphaned database and create Project Site.